The South Street researchers have made a small start to their big project: the team is collecting maps, pictures, census returns, newspaper cuttings, and are starting to record the memories of those who have South Street connections. 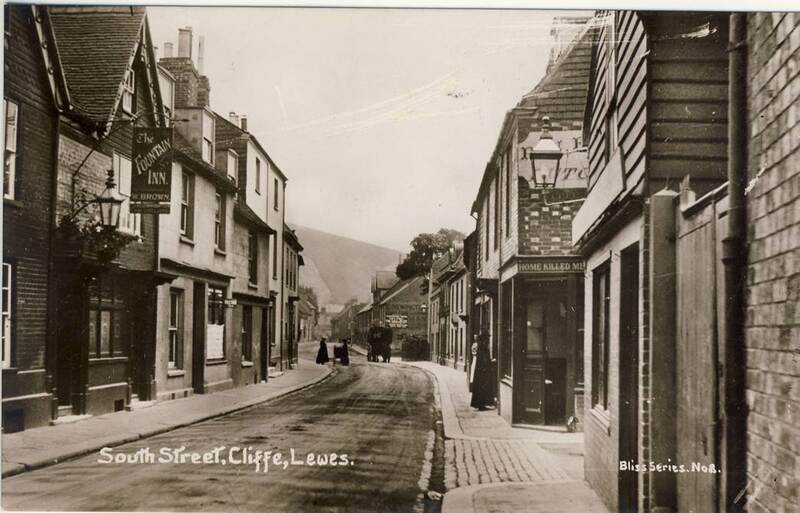 They will describe how South Street was a working place, with timber yards, river wharfs, boat yards and chalk pits, and an almost continual development of housing, often replacements for earlier buildings, right up to the present with the Grand Designs Rusty House finished in 2015. 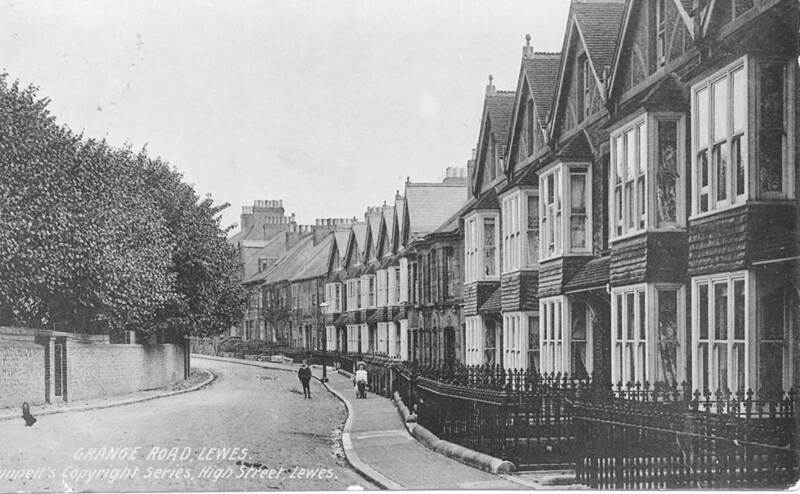 The Grange Road team is a new member of the Lewes History Group Street Stories Project. Meeting for the first time in April this year, they have begun to explore different aspects of the history of the road. This presentation will introduce some of the ways in which they plan to explore that history; from investigating documents about the sale of building plots, photographs of unusual events to oral testimonies of residents, and finding out about the people who lived in the individual houses. Agenda: All are welcome from 7.00pm for festive mince pies and mulled wine, and updates on the Group’s activities. The AGM will begin promptly at 7:30pm, followed by talks by the two Street Stories teams.